F r e e t o b e M E ! F r e e t o b e M E !. 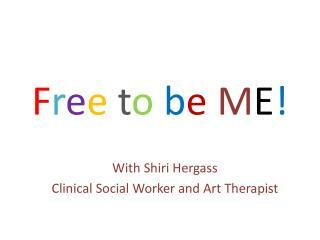 With Shiri Hergass Clinical Social Worker and Art Therapist. 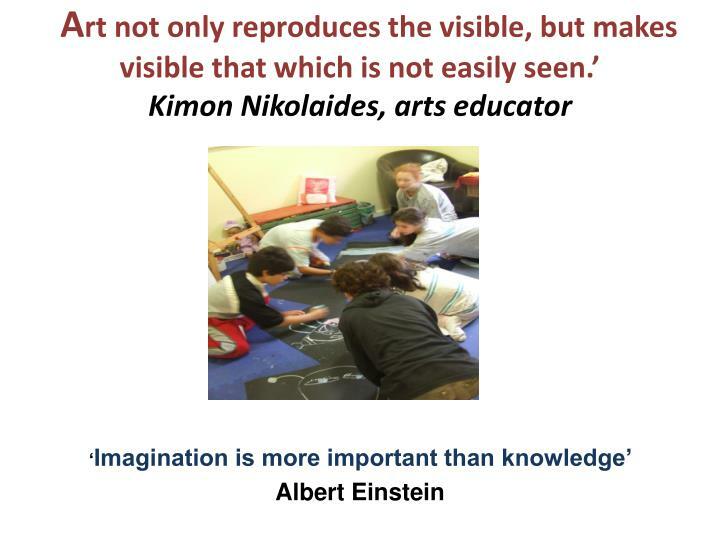 A rt not only reproduces the visible, but makes visible that which is not easily seen.’ Kimon Nikolaides , arts educator. ‘ Imagination is more important than knowledge’ Albert Einstein. 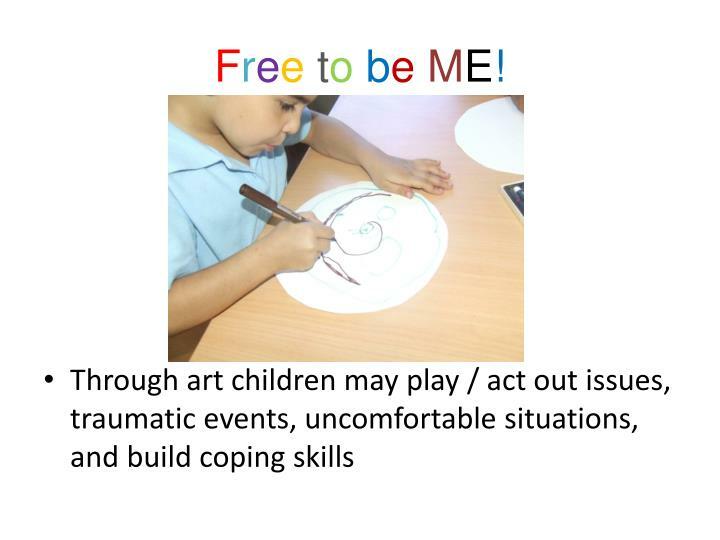 FreetobeME! 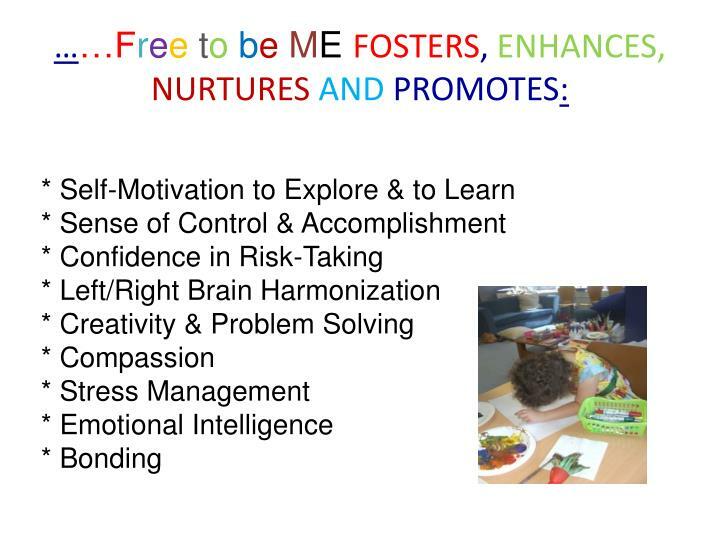 is a vital program for all children. 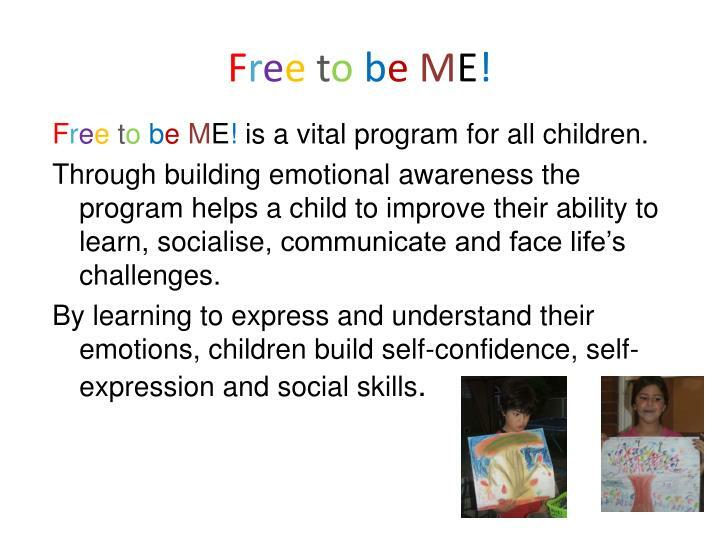 Through building emotional awareness the program helps a child to improve their ability to learn, socialise, communicate and face life’s challenges. 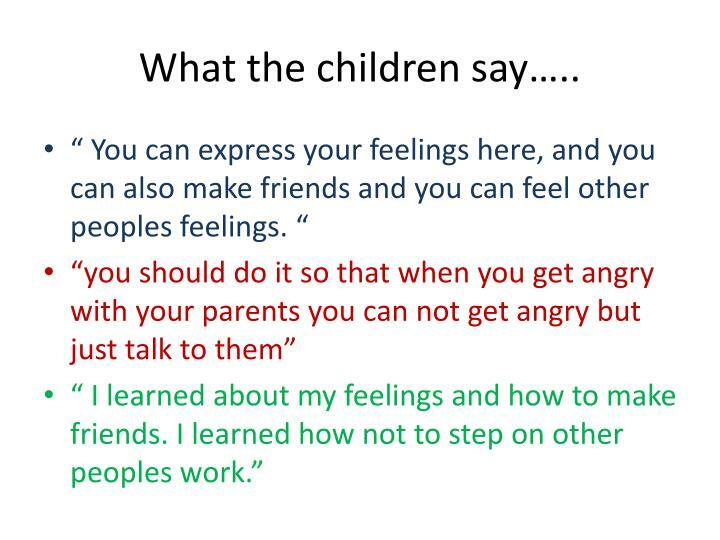 By learning to express and understand their emotions, children build self-confidence, self-expression and social skills. 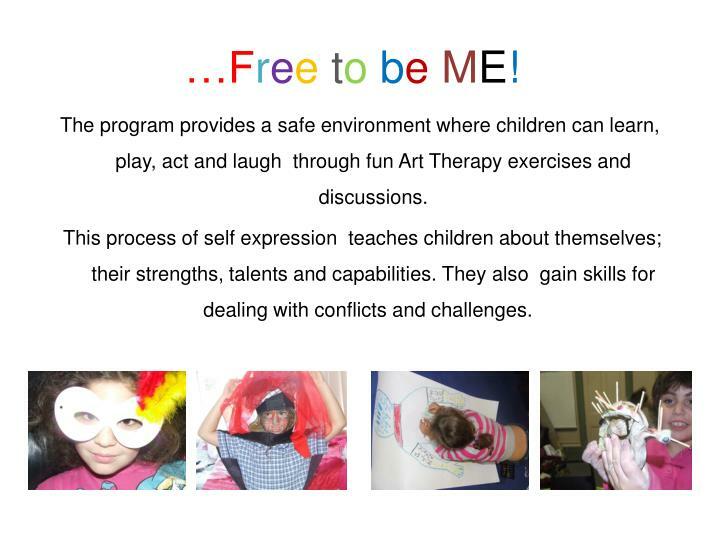 The program provides a safe environment where children can learn, play, act and laugh through fun Art Therapy exercises and discussions. 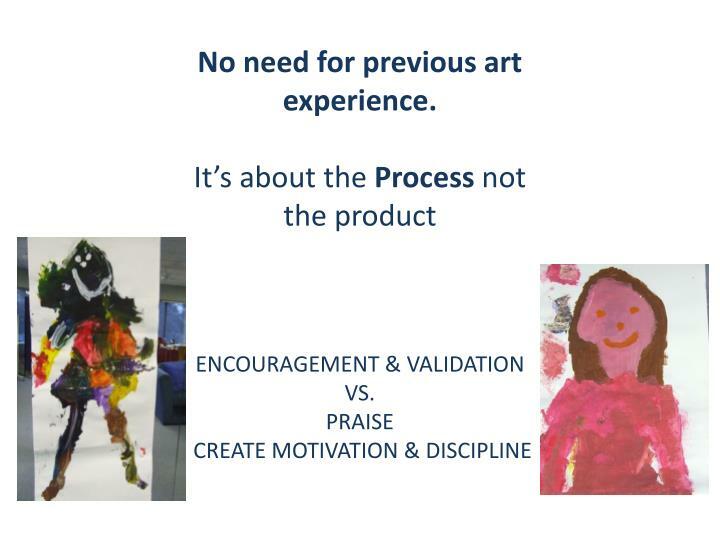 This process of self expression teaches children about themselves; their strengths, talents and capabilities. They also gain skills for dealing with conflicts and challenges. 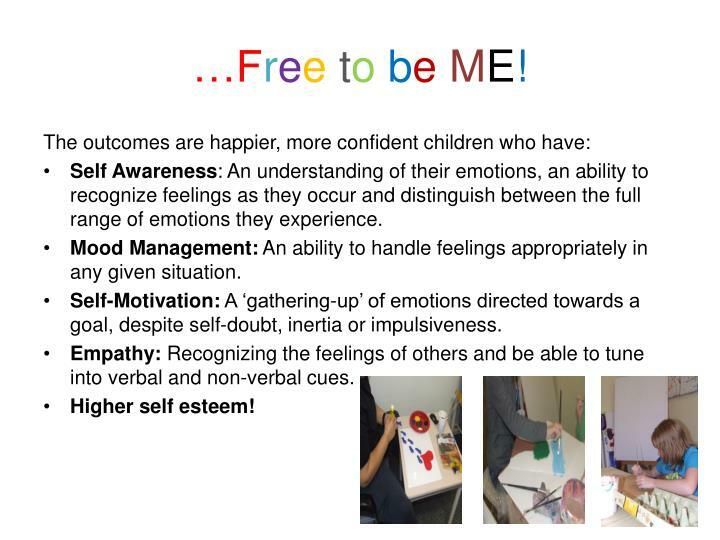 Self Awareness: An understanding of their emotions, an ability to recognize feelings as they occur and distinguish between the full range of emotions they experience. Mood Management: An ability to handle feelings appropriately in any given situation. Self-Motivation: A ‘gathering-up’ of emotions directed towards a goal, despite self-doubt, inertia or impulsiveness. Empathy: Recognizing the feelings of others and be able to tune into verbal and non-verbal cues. 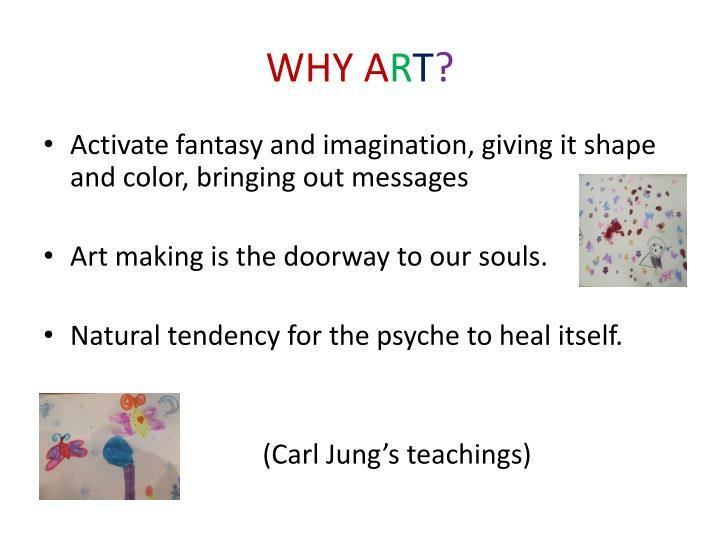 Art making is the doorway to our souls. Natural tendency for the psyche to heal itself. No need for previous art experience. Shiri has an MA in Social Work and has been an Art Therapist and Group Facilitator for the past 13 years, working in both the private and public sectors. 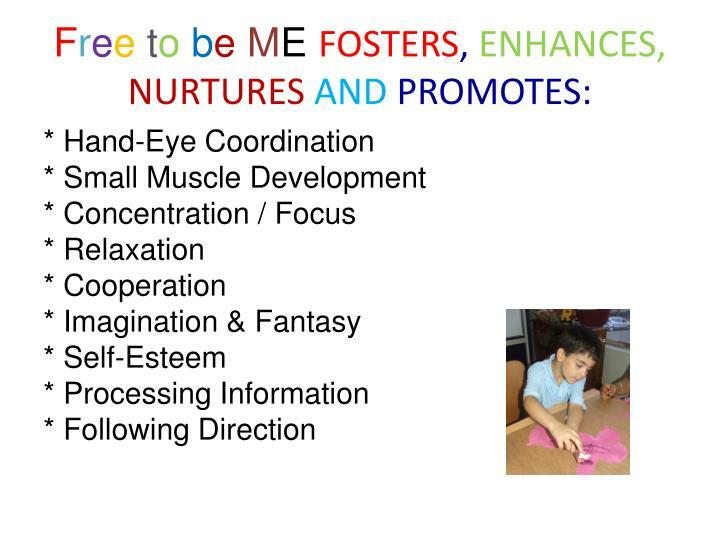 This work has been conducted in individual therapy with children, teens, women and families. 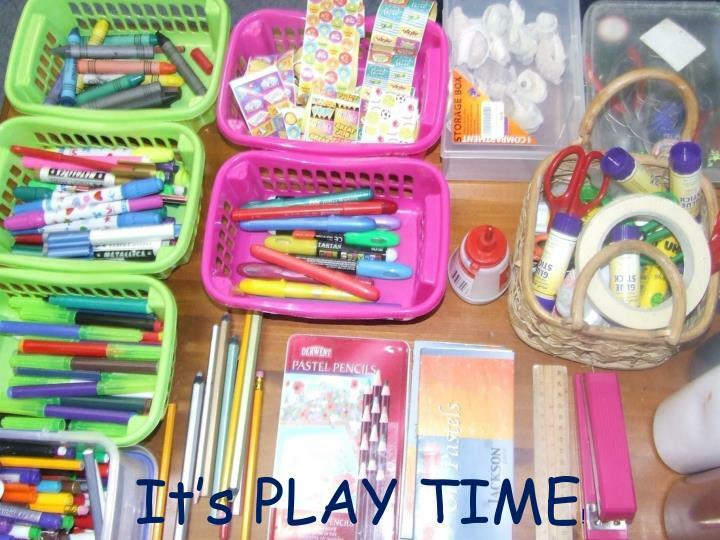 Group sessions have been themed around ‘Mums and Tots’, ‘EQ for Children’, ‘Art & ADHD’ and ‘Women’s Groups’. Shiri’s work also includes group therapy for women and children who have undergone trauma plus conflict resolution for teens and adults. Shiri has managed a parent and child centre for children at risk, worked with mentally challenged children and adults, supervised play school teachers and was an administrative coordinator for creating Arab and Jewish integration. Throughout her work, Shiri has seen that art is a wonderful tool in which children and adults can communicate a vast variety of feelings in a non-threatening way. She combines dreams and art as therapeutic tools to gain self esteem, better communication, empowerment and emotional health. 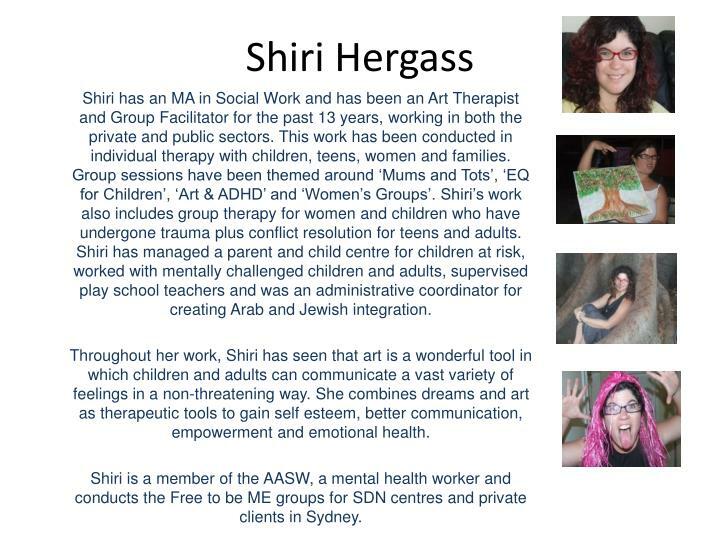 Shiri is a member of the AASW, a mental health worker and conducts the Free to be ME groups for SDN centres and private clients in Sydney.